Learn about the 2017 Metris Cargo Van at Mercedes-Benz of Arrowhead Sprinter! 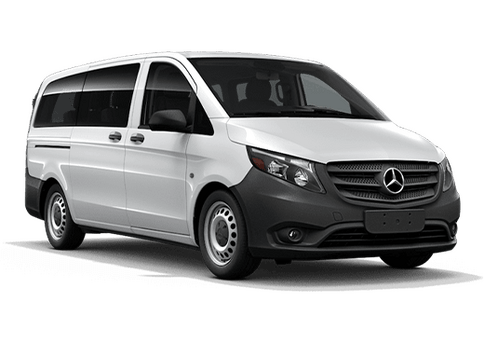 Looking for a 2017 Mercedes-Benz Metris Cargo Van for sale in Phoenix AZ? Mercedes-Benz of Arrowhead Sprinter currently has a handful in stock. The Metris Cargo Van is compact, yet efficient with space and packed with technology and safety features to increase job performance. Watch this video brochure below from Mercedes-Benz Vans to learn more about the 2017 Metris Cargo Van. Posted in Metris WORKER Cargo Van, Video | Comments Off on Learn about the 2017 Metris Cargo Van at Mercedes-Benz of Arrowhead Sprinter! VIDEO: What features does the 2017 Metris Worker Van offer? The 2017 Mercedes-Benz Metris is everything you expect from a Mercedes-Benz vehicle—stylish, innovative, and versatile. The only available mid-sized van in its class, the Metris is available in four models—Cargo Van, Passenger Van, Worker Cargo Van, and Worker Passenger Van. Mercedes-Benz created a video brochure giving a general overview of the 2017 Metris Worker Van configurations for those interested in adding one of the two great, business-friendly van to their fleet. 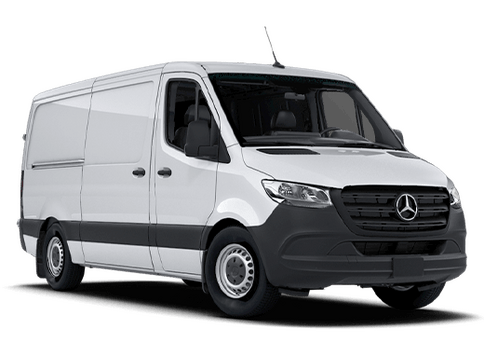 Looking for a 2017 Mercedes-Benz Metris Worker Van for sale in Phoenix AZ? Visit us today! 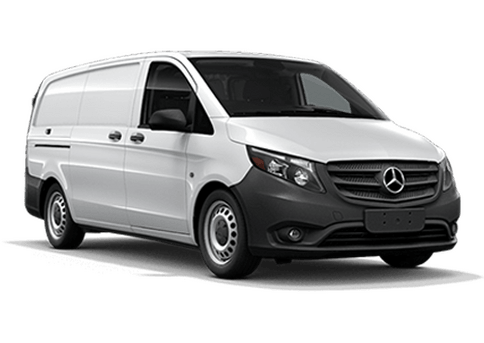 Posted in Mercedes-Benz Metris WORKER, Metris WORKER Cargo Van, Metris WORKER Passenger Van, Video | Comments Off on VIDEO: What features does the 2017 Metris Worker Van offer?